Although the Skylanders franchise has been more quiet as of late in terms of gaming, the Netflix show is continuing on. In fact, a trailer released this week for Skylanders Academy Season 3, which we have below. Crash Bandicoot will be appearing once again, and fans have paid attention to something in particular. 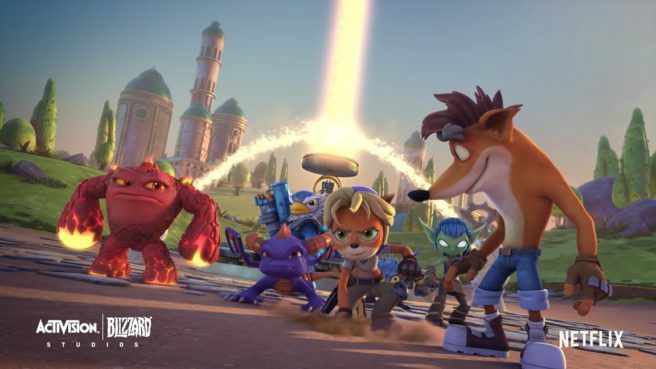 For the first time, Crash’s sister Coco Bandicoot will be on the show. The third season of Skylanders Academy debuts on September 28.